The Cordial Sandy Golf Bungalows are comfortable, tastefully decorated refurbished one-bedroom apartments set in well-maintained gardens. A spacious complex with a large pool area, this property will appeal to clients who enjoy a relaxing type of holiday. 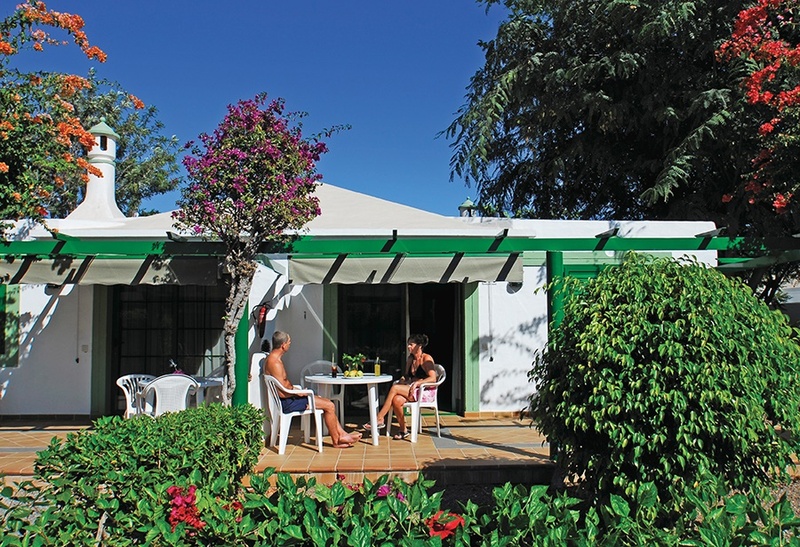 Situated in the quiet area of Campo de Golf, adjacent to the golf course of Maspalomas. Just 2km from the spectacular Dunes of Maspalomas and 5 minutes from the Shopping Centre Faro 2. Free shuttle bus offered to the beach of Maspalomas and the centre of Playa del Inglés. Golf and Tennis facilities available in the local area. 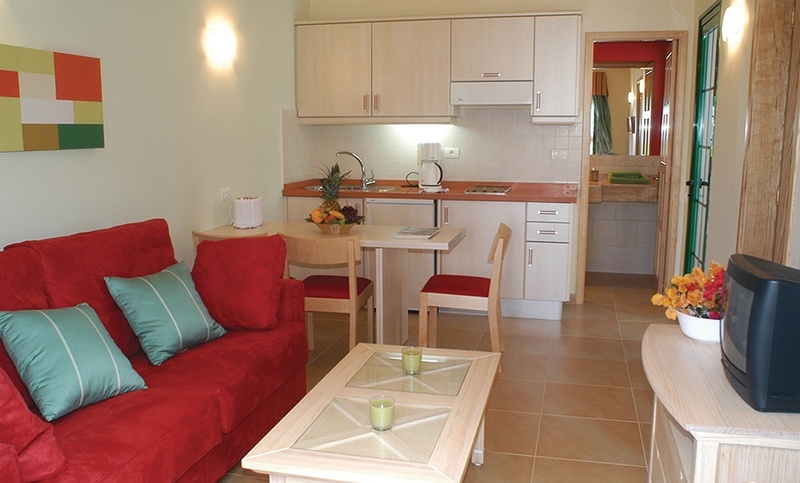 One bedroom apartments suitable for two adults and one child. All consist of lounge with ceiling fan, sofa, telephone, safe and TV, kitchenette with fridge,microwave,toaster, kettle, ceiling fan in bedroom and spacious furnished terrace. Bathroom with shower. Child age: under 16 years on self catering only *Half Board Plus & Full Board Plus = drinks are included with meals, drinks are water, soft drinks, juices, local beer, house wines. * Please be advised that refurbishments will be taking place on the pool bar building between May 6th and June 30th 2019.